While we have avoided it for most of the season, winter weather is officially upon us. 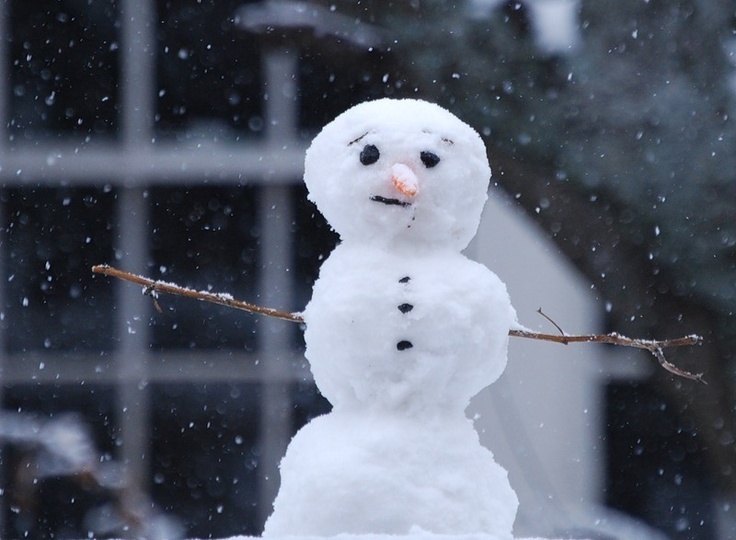 With this weather comes the ‘polarizing’ topic of Snow Days, pun intended! Each year this is a decision nobody, except for the student body, looks forward to making. A snowy forecast, cold temps and wind chill advisories all mean a sleepless night is certain. The festivities typically begin around 3am and are very different than what I remember about snow days as a child…. Is there a magic number of inches of snow needed to call school? Is there a specific street that has to be impassable? The answer to each of these questions is, “No”. The driving factor when calling school off is always the safety of students. There have been cases when the temperatures have been too cold to have school. When temperatures reach below -10 or when there are sustained wind chills of -15 or below we will call off school. We look at the hourly forecast on multiple weather websites and use wind chill charts from the National Weather Service. If temperatures will rise during the time in which kids would be getting on the bus hours later, we may call a two-hour delay. Garfield Schools transports all residential students. If your child is typically a walker on a day with poor weather, we will pick them up if you call the bus garage at 330.527.4250. If you are a parent, you should make sure you have your email and any phone number on file with your child’s school. We will always send out the mass notifications (email, voice and text) first to notify families of a school closing. The State has defined a minimum number of hours each school must be in session each year (910 hours for K-6 and 1,001 hours for grades 7-12). While we exceed that number by over 15 days, our negotiated agreements state that we will make up any time missed beyond five (5) days. These days will be added to the end of the school year.